The global regulatory environment surrounding the legislation of external power supply efficiency and no-load power draw has rapidly evolved over the past decade since the California Energy Commission (CEC) implemented the first mandatory standard in 2004. With the publication in 2014 of a new set of requirements by the United States Department of Energy (DOE) that took effect in February 2016, the landscape has changed again as regulators further reduce the amount of energy that may be consumed by external power adapters. In Europe, even more stringent requirements, which are currently voluntary, look set to become mandatory Ecodesign rules in the near future. To help our customers stay on top of these continuously evolving global regulations, we have set out to push the energy efficiency initiative across our entire power portfolio. By continually monitoring the latest energy efficiency regulations, we ensure that not only our products, but our customers’ products are in compliance in each region where they are sold. 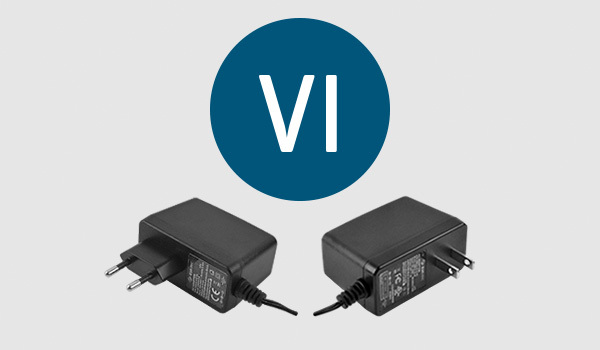 Browse CUI's portfolio of DoE Level VI and CoC Tier 2 external ac-dc power supplies. 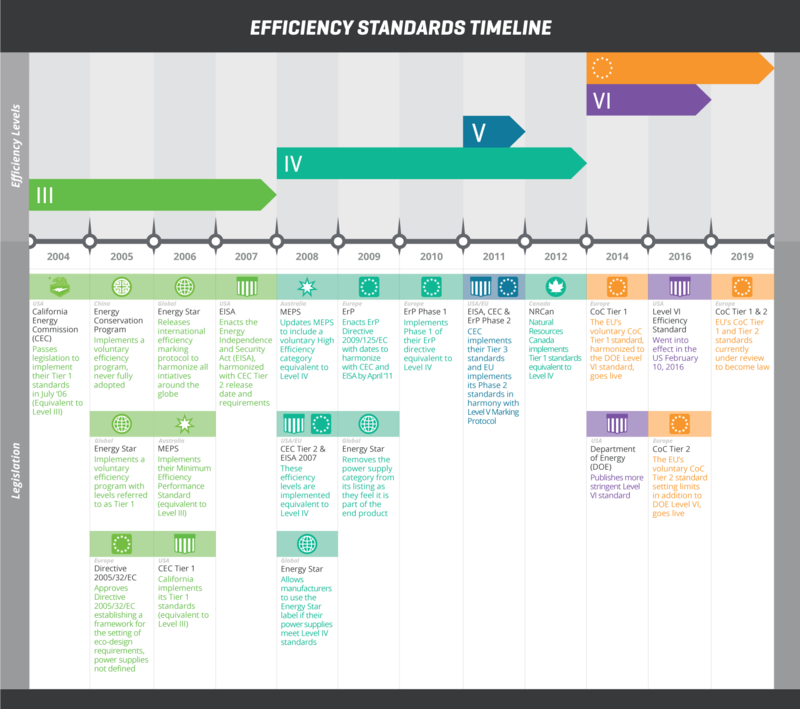 The infograph below traces the path from the CEC’s 2004 regulation through to the DoE’s Level VI standards that went into effect in early 2016. It also shows the European Union’s Code of Conduct standards that are voluntary now, but are currently under review to become Ecodesign requirements in two tiers. The Tier 1 standard, which is broadly equivalent to Level VI, and the tighter Tier 2 standard, both of which are expected to become mandatory sometime in the near future. A direct operation, ac-dc external power supply with nameplate output voltage less than 3 volts and nameplate output current greater than or equal to 1,000 milliamps that charges the battery of a product that is fully or primarily motor-operated. The European Union published its Code of Conduct (CoC) on Energy Efficiency of External Power Supplies Version 5 in October 2013. Tier 1 effectively harmonizes the EU with DoE Level VI, noting the differences in scope detailed below, and became effective as a voluntary requirement from January 2014, some two years ahead of Level VI. Its adoption as an EU Ecodesign rule is currently under review, along with the more stringent CoC Tier 2 requirement which became effective on a voluntary basis from January 2016. Please note, that an official date has not been announced for these standards becoming mandatory, but regardless many manufacturers have already begun certifying their power supplies to the tighter regulations. The key difference between the CoC requirements and Level VI is the new 10% load measure, which imposes efficiency requirements under a low-load condition where historically most types of power supplies have been notoriously inefficient. It is important to note that CoC does not distinguish between direct and indirect operation external power adapters. While CoC Tier 1 includes the new 10% load measure, its no-load and active mode limits are less stringent than DoE Level VI. 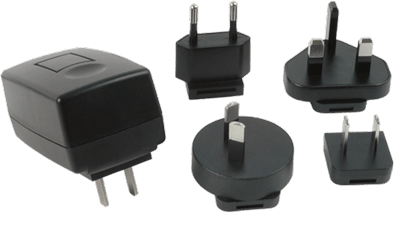 CoC Tier 2 further tightens the no-load and active mode power consumption limits for key classes of power adapters enacted by Level VI i.e. at output powers ≤49 W and 49 W < Pout ≤ 250 W and covers both standard voltage and low voltage adapters. The table below details the additional requirements imposed by Tier 2. CUI is committed to implementing the latest energy saving technologies into our external power supplies to address increasing market demands and to comply with all current and future regulations. From late 2014, CUI began introducing a comprehensive DoE Level VI compliant adapter portfolio to keep our customers one step ahead of the rapidly evolving power landscape. Since then CUI has worked to ensure that the majority of its line of adapters not only meet DoE Level VI but also CoC Tier 2 standards. Read the Efficiency Standards for External Power Supplies Application Note. Compact, efficient wall plug ac-dc power supplies ranging from 3 W to 36 W with features that include interchangeable AC input blades for maximum flexibility. Designed to provide a global solution in one package, interchangeable AC blades for North America, Europe, Australia, and the UK. ITE and medical desktop ac-dc power supplies from 12 W to 250 W with a range of worldwide safety approvals.